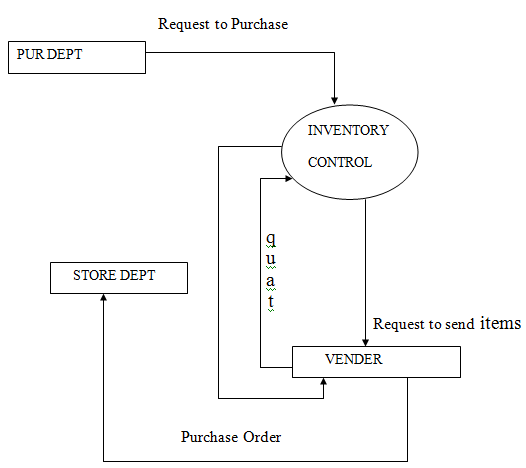 The proposed system Inventory Management System is implemented in visual Basic. It is a user friendly menu driven system. The time and effort required to input data, process data and generate various reports is minimized. This project is more flexible for further work. Depending upon the user requirement modifications for the system can be made for all modules of the systems.